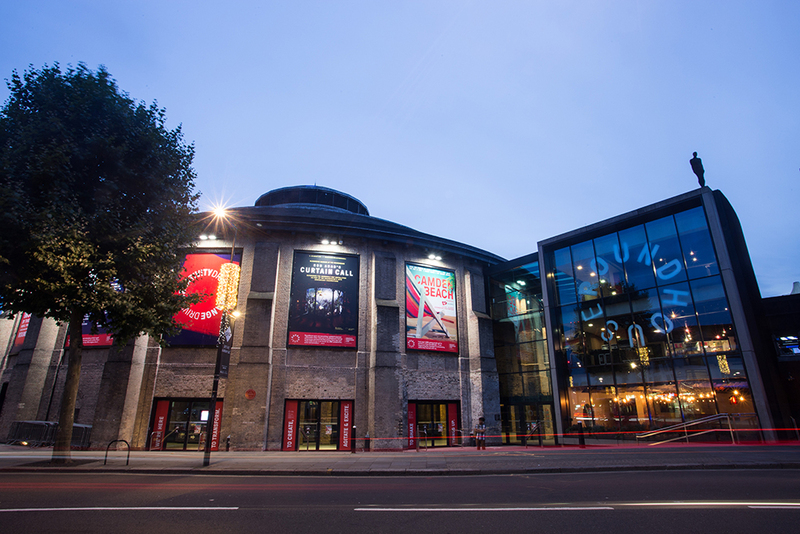 The Roundhouse is seeking an experienced Marketing Manager to join the team. Click through for a detailed Job Description and application details. 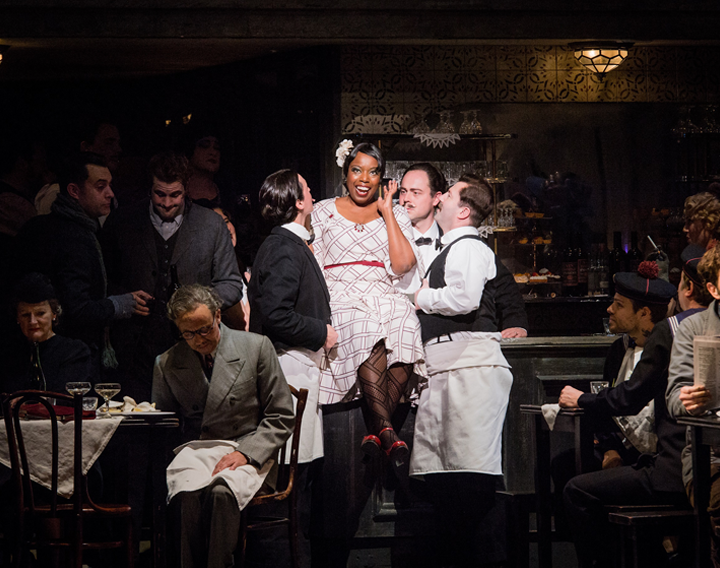 English National Opera has announced a key step forward to making the opera industry more accessible and representative of the society in which we live. ENO is to recruit four new choristers from a Black, Asian and Minority Ethnic (BAME) background in a concerted effort to ensure their Chorus more fairly reflects our society. Want to understand the future of fashion and how to integrate disruptive innovation successfully into your business? Scared of all things tech, yet need to have the expertise? RSVP now to attend Fashion Roundtable's upcoming event.